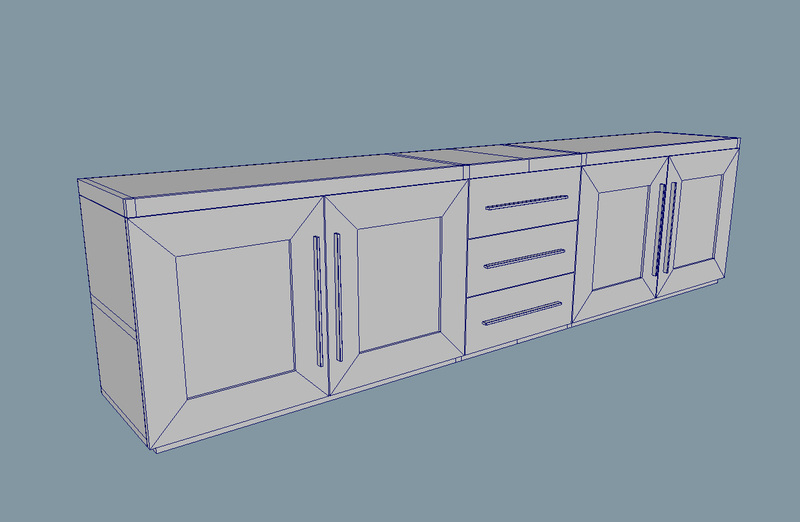 A beautiful console cabinet in format obj and fbx. Download it from this page. Shading not included. This file can be used for any commercial, promotional, advertising or merchandising use. 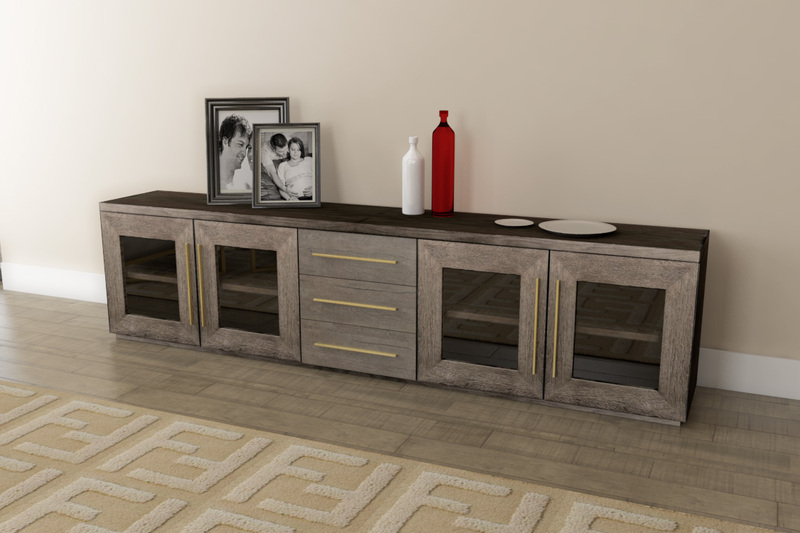 A beautiful console cabinet in format obj and fbx. Download it from this page. Shading not included. Texture included. We can convert the 3D models for free to all these formats: Maya Binary (*.mb, all versions), Maya ACSII (*.ma), Audtodesk FBX (*.fbx), Wavefront OBJ (*.obj), 3D Studio (*.3ds), Collada (*.dae), Alembic (*.abc), Stanford (*.ply), Stereolithography (*.stl), and others.